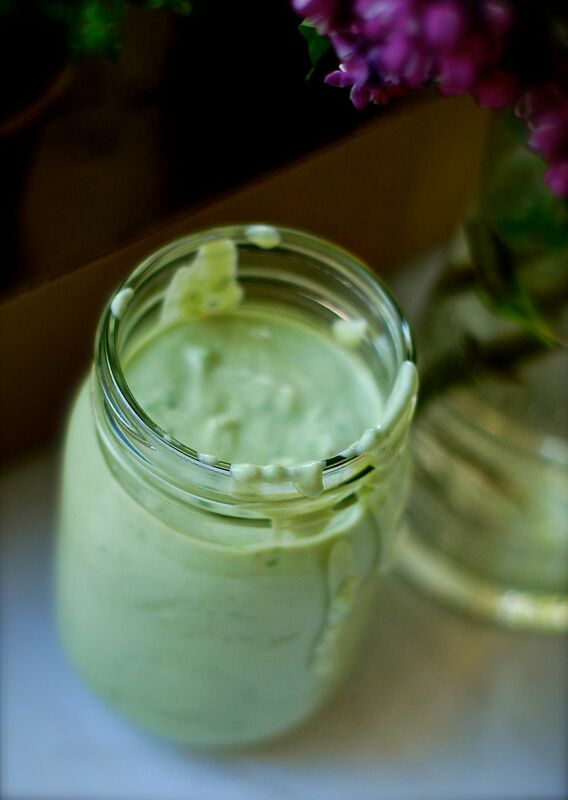 This is a healthy alternative to traditional ranch dressing. Wonderful on salads and tacos! Place all ingredients in the bowl of a blender. Blend until smooth. Transfer to a canning jar and chill until ready to serve. This dressing will keep for 3 days in your fridge, but it’s best the same day you make it.